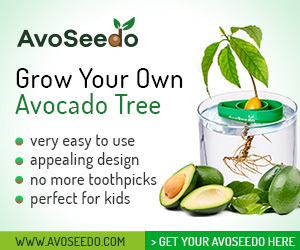 DAY 27 - 30DaysOfAvoToast: The Sweeter One - AvoSeedo - Grow your own Avocado Tree! Figs, to me, are an overlooked treat! This fruit comes with a mild sweetness, and distinct aroma. It goes particularly well with a mild cheese and the two combined make a more sweet avocado toast. Toast your bread and cut figs in quarters. Put cheese in a baking dish. Bake 6 to 10 minutes or until cheese is lightly bubbling and golden. Preheat skillet over medium heat. Put one tablespoon olive oil into the pan and add the figs. Cook for 1 minute and add honey, thyme, salt and pepper. Cook for another 1-2 minutes. Cut avocado into thin slices and put on toast. Decorate with cheese, figs and season with salt and pepper. 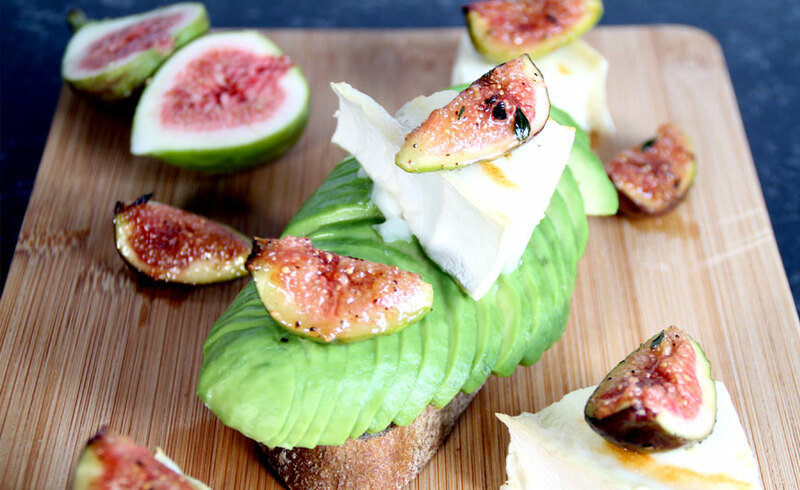 This entry was posted in Recipes and tagged Avocado, avocado toast, fig, goat cheese, honey, sweet, sweet toast, thyme.